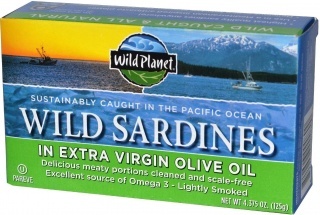 We are a distributor of Wild Planet products. Wild Planet Foods is run by a Seafood industry veteran Bill Cavalho, who has more than 24 years experience in the seafood category. 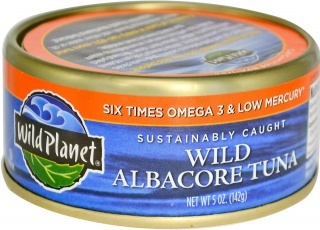 Only the best quality, 100% sustainably caught seafood goes into the Wild Planet packaged foods. 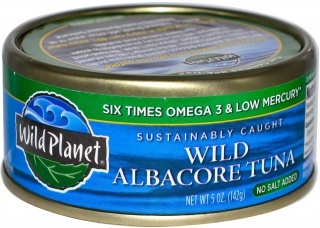 Think Shelf stable, healthy and Sustainable Canned Seafood when you think of Wild Planet products. 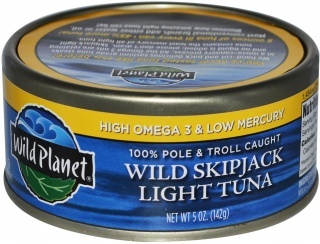 Click here to buy Wild Planet online.